Anushka Shetty is known for her performances in Arundhati, Baahubali franchise and more. 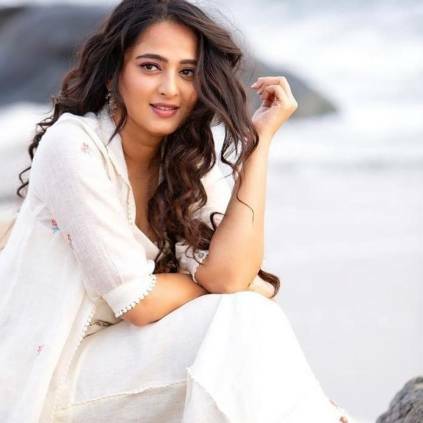 Her last film was Bhaagamathie in Tamil and Telugu. It was reported that she is doing a horror thriller titled Silence. Madhavan will also be playing a lead in the film. This movie is touted to be a crossover film that will involve Hollywood stars including Michael Madsen. The horror flick is supposedly to start filming from March in USA. It is expected that the weather over there will be big challenge for the entire team due to the minus temperatures. But it will in turn be a visual treat and unique experience for movie lovers to see such picturesque visuals on screen. The cast also includes Anjali, Shalini Pandey in very crucial roles for the movie. Hemant Madhukar is directing Silence that is produced by Kona Venkat and TG Vishwaprasad from People Media Factory, jointly. With Madhavan, Anushka and other actors involved, we can expect some good performances from this team. We, anyway, have to wait for more official updates. People looking for online information on Anjali, Anushka Shetty, Arundhathee, Baahubali - The Beginning, Baahubali 2, Bhaagamathie, Hemant, Horror Thriller, Kona Venkat, Madhavan, Shalini Pandey, Silence, Vishwa will find this news story useful.